Want a consistently awesome smelling house without the use of air fresheners and sprays? Read on for three simple ways to freshen up your abode. There is nothing better than walking into a fresh-smelling house. Pleasant scents have proven to do wonders with relaxation, and what better place to constantly be surrounded by subtle, sweet smells than in your own home? Many people find that canned air fresheners can be harsh-smelling, or they simply do not like spraying chemicals into the air. Luckily, there are ways to get your house smelling amazing all year round with a few effortless tricks. Now, I like to dry out the orange as much as possible by pricking the spots that I will be filling with cloves, but you can get right to work if you prefer. Simply stick the full cloves into the orange in vertical lines. If you tend more toward spicy scents, try to make around ten rows of cloves, while five rows will give more of a citrus overtone. The popular way to decorate these balls way back when was to tie a ribbon around the ball (avoiding the cloves) so the ball could easily hang next to a doorway. These days, there are all kinds of ways to make your ball look like part of your décor. You might even try washi tape and paint. The best thing about these balls is that you get about three days’ worth of citrusy-clove awesomeness before throwing your biodegradable air freshener away! This is undoubtedly the simplest way to get your house smelling like fresh-baked cookies without even opening the oven. Be warned, this will make your house smell so good that your guests will be wondering where you are hiding the baked goods. All you need is vanilla extract, a mug, and an oven. 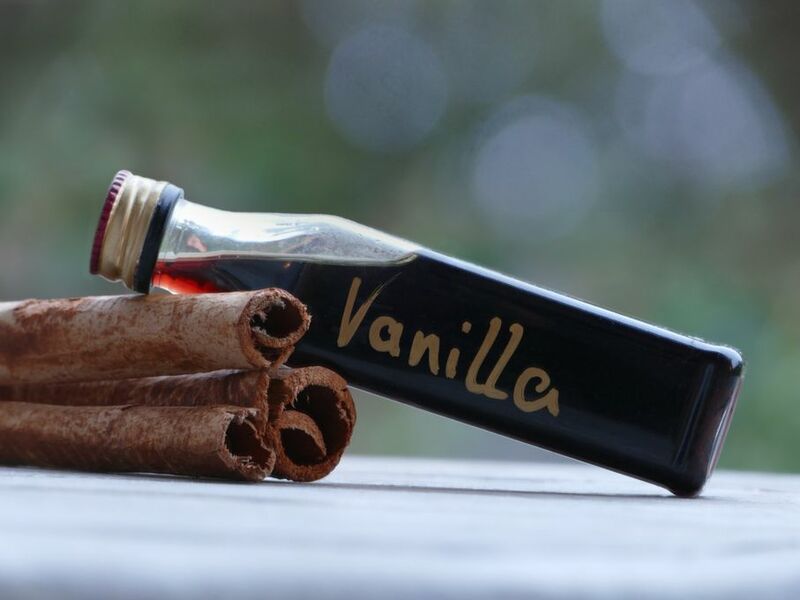 Simply pour two teaspoons of vanilla extract in a coffee mug or oven-safe bowl and set your oven to 300 degrees. Place the mug or bowl in the oven for one hour, and let the vanilla scent wash over your home. If you want to freshen up your kitchen, a great place to start is the garbage disposal. 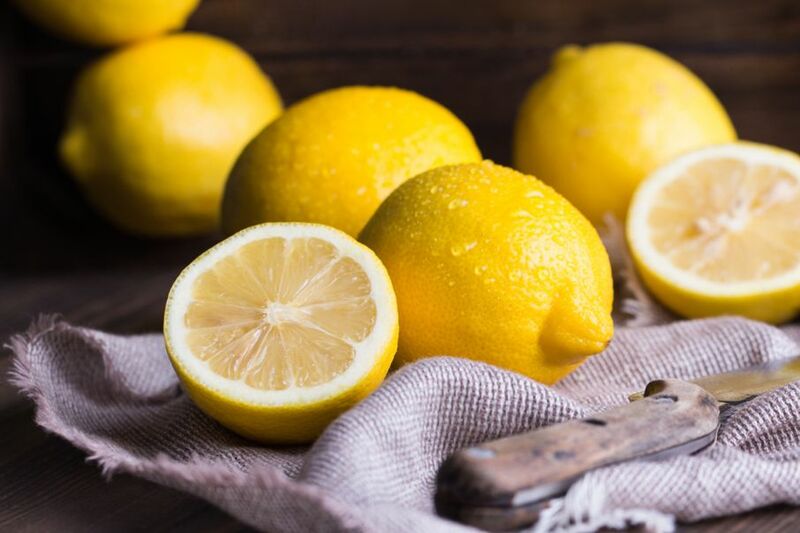 Lemon cuts through the pungent odor of old food and keeps your whole sink smelling clean. You can use either a lemon, or lemon essential oil to combat this odor. I recommend the essential oil as it is highly concentrated and will thoroughly destroy any odors coming from your sink. Just squeeze a few drops into your drain and enjoy the zesty lemon scent! Aroma can truly set the mood in your home, and these are just a few ways to consistently have a warm, welcoming scent greet you every day when you walk in the door.